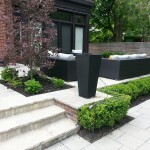 Garden Design, Garden Renovations & Installation | Stonecrete Inc.
Our design experts will work with you to take your vision and create a beautiful garden that complements your home. 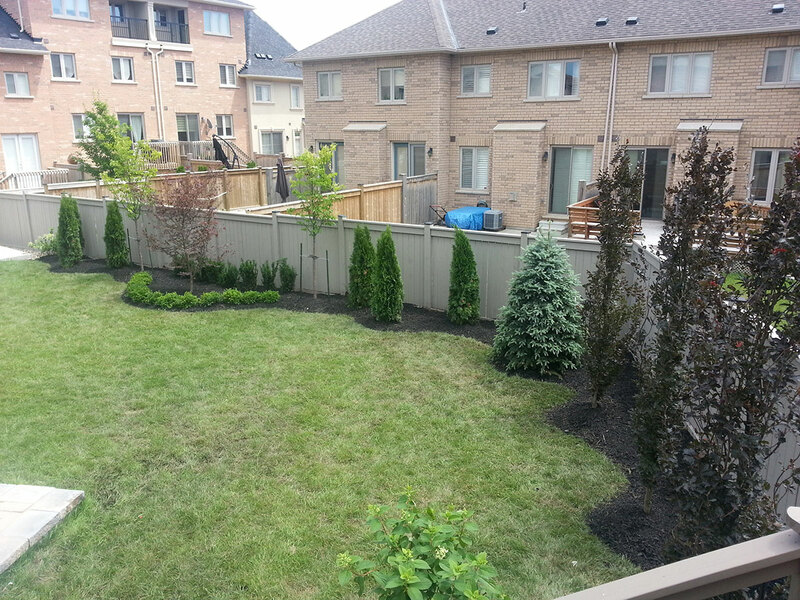 We will convert your outdoor living space to an outdoor oasis. 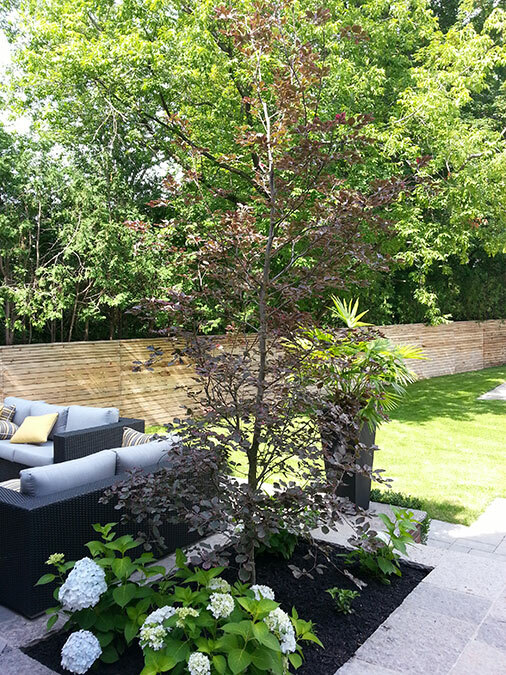 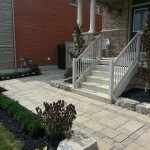 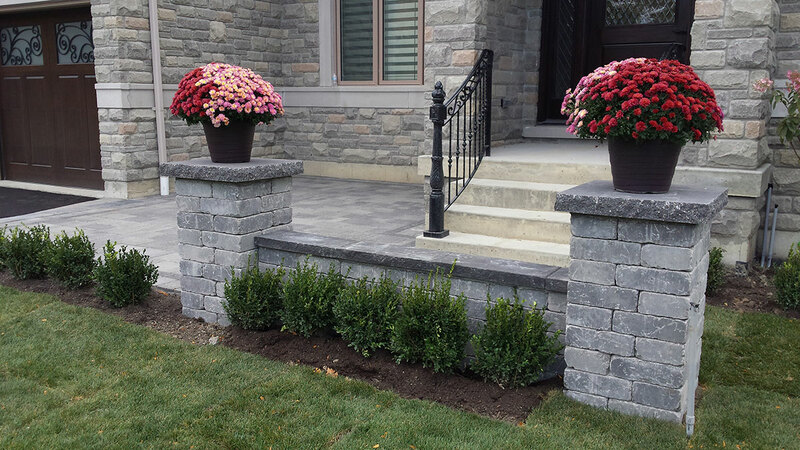 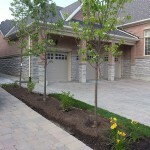 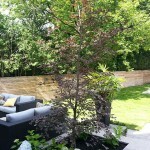 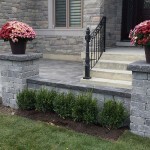 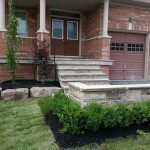 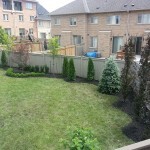 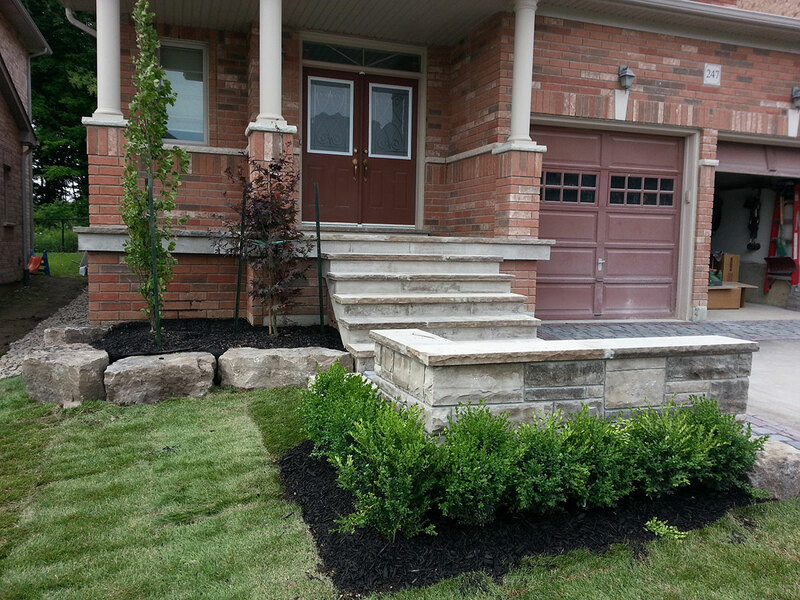 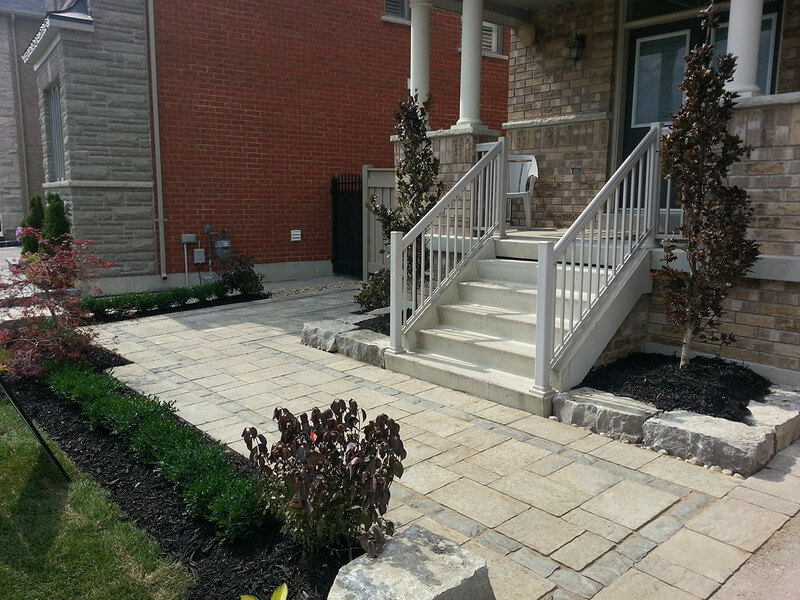 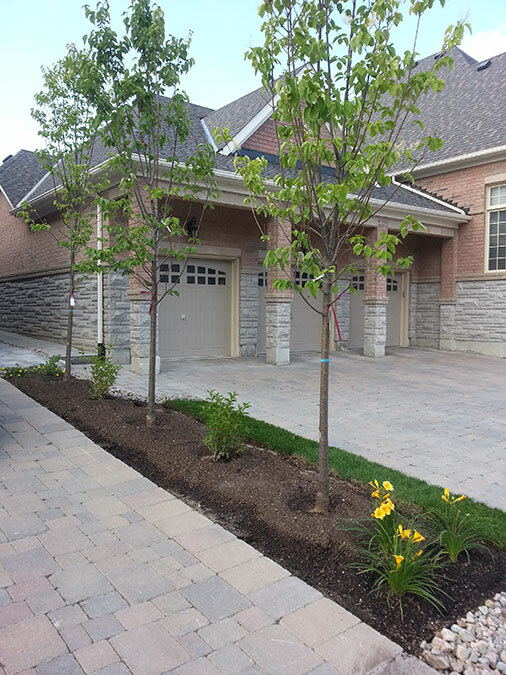 We are a full service garden and installation company that has been servicing the GTA for several years. 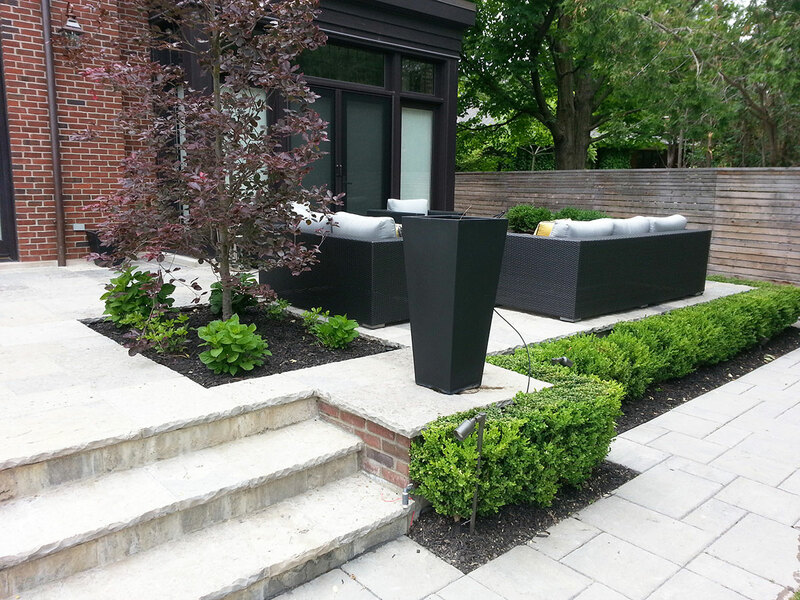 We focus on quality as well as design where we aim on creating a beautiful innovative outdoor living environment.